PARIS --- Britain’s Ministry of Defence has released letters of appointment for the Senior Responsible Owners (SROs) for Government Major Projects Portfolio (GMPP). With notable exceptions, these letters provide some information about the timescales of the programs that these SROs are required to meet. Some of these milestones had not been previously made public, some had been but only partly, and some not at all. We have extracted the main milestones for the largest programs, and reproduced them below. Note that some of the milestones were partly or entirely blacked out. -- Initial Support to Tactical Operations — June 2019. -- Enhanced Support to Tactical Operations — June 2020. -- Long-Range Maritime Assistance — April 2021. -- Support to Specialist Users — April 2022. -- Operations in Contested Environments — September 2022. -- Final (22nd) Aircraft Delivery — November 2022. -- First Flight of CROWSNEST Programme –31 March 2019. 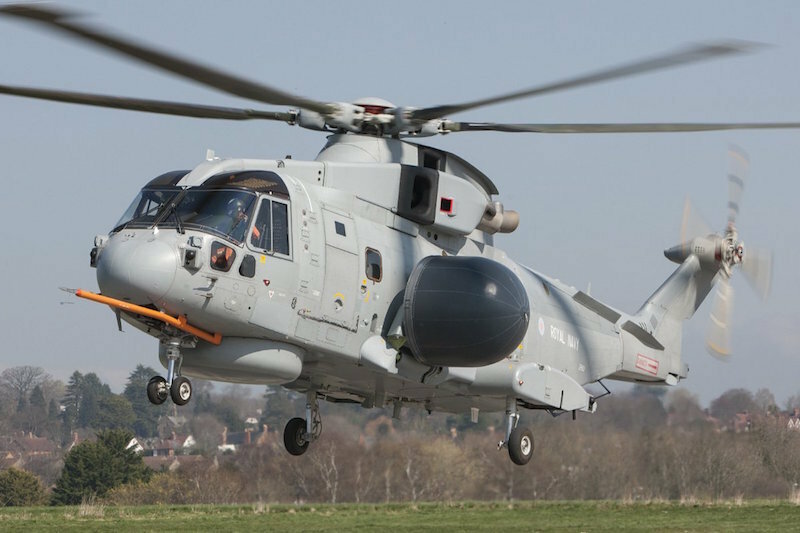 -- Conclusion of Flight Trial Activity required to support initial Aircrew Training –30 September 2019. --Commence delivery of Aircrew Training (associated with the deterministic date for the System Training Milestone) –10 October 2019. -- Receipt of Initial Tender Returns from Bidders -31 July 2019. -- Initial Bid Evaluation Complete -31 October 2019. -- Conduct IPA Gateway 4 Review Prior to Main Gate -30 November 2019. --Submit Main Gate Business Case to Business Case Review Board -31 December 2019. Click here for the SRO appointment letters, on the MoD website.